Zero, George Dantzig, Roulette, Sofia Kovalevskaya, Pi | 10 Stunned Facts About Mathematics that Will Please Even Humanities! 10 Stunned Facts About Mathematics that Will Please Even Humanities! 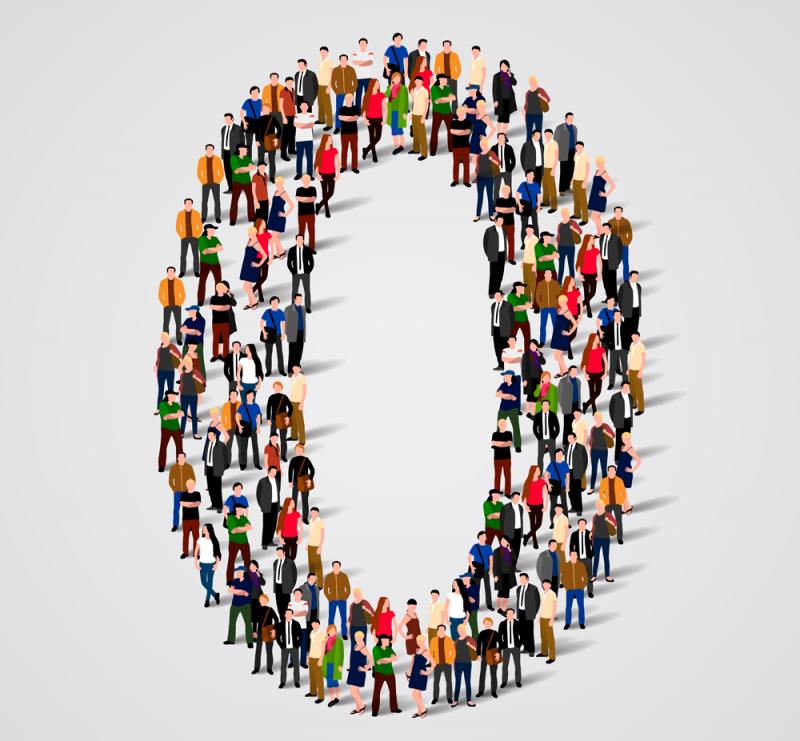 Zero is not a natural number in Russian mathematical literature, but in the west literature on the contrary, it belongs to the set of natural numbers. 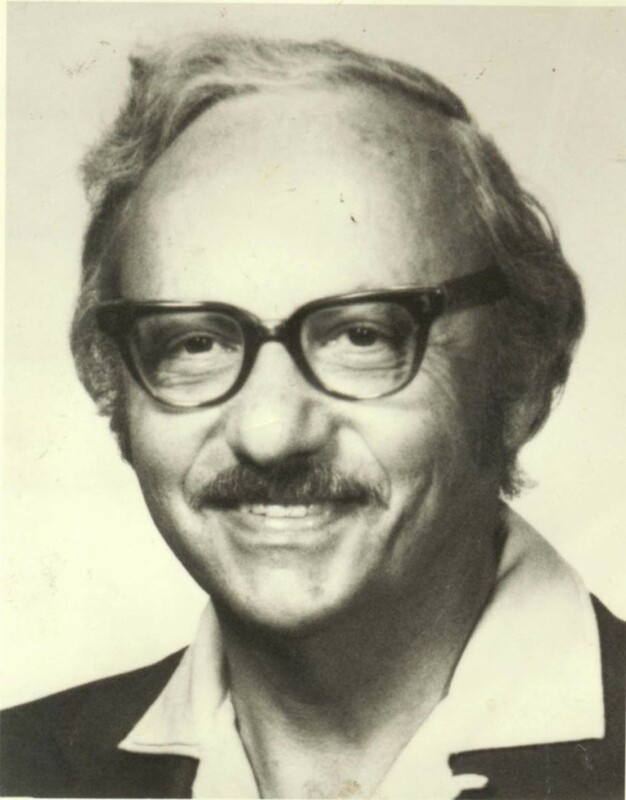 American mathematician George Dantzig, as a graduate student of the University, once late for a lesson and accepted written on a blackboard equation as a homework. It seemed to him harder than usual, but after a few days he was able to carry it out. 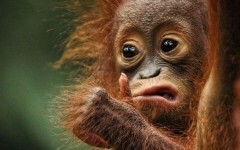 It turned out that he decided two "unsolvable" problems in the statistics, which many scientists could not solve. 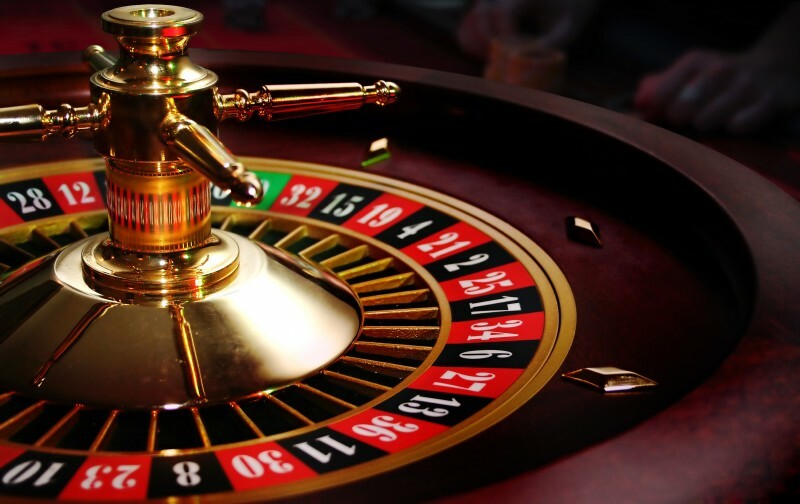 The sum of all the numbers on a roulette in a casino equals the "Number of the Beast" - 666. 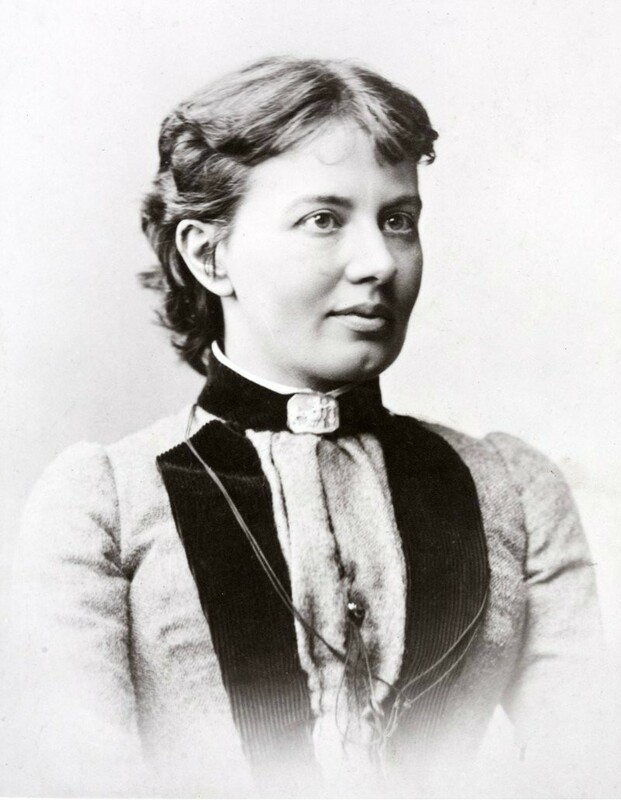 Sofia Kovalevskaya met with mathematics at an early age, when it turned out that there was not enough wallpaper for her room, so sheets with lectures on differential and integral calculus after Ostrogradsky were put up on the walls. 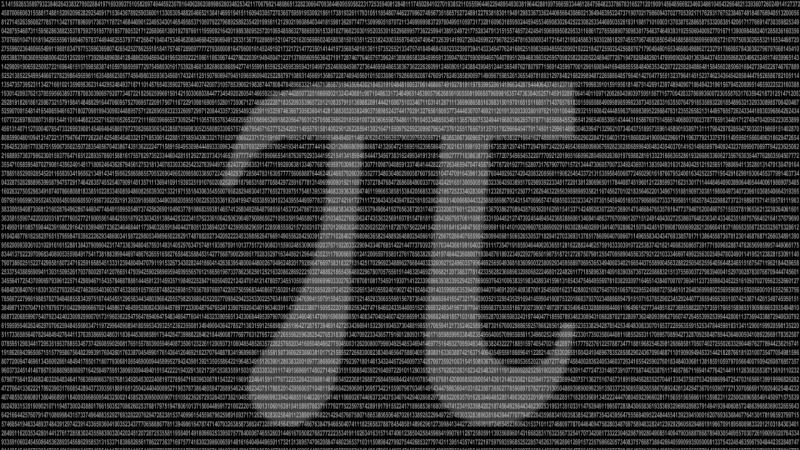 In the state of Indiana in 1897 a bill was released, the legislation establishing the value of pi of 3.2. This bill did not become a law thanks to the timely intervention of a university professor. 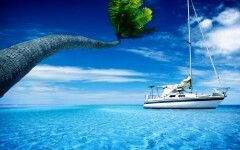 Next: 5 Scenarios of Global Catastrophes, which Can Become a Reality!